aptly matched to the long standing theme of this blog of travel, while it’s less photojournalistic than expected, the last year has been filled with extensive (mostly work) travel. A real unexpected challenge this week. After many VPN setups in VPC based Linux openswan with an internal IP, took conscious note that the public EIP is not actually bound to the internal interface. The remote site was configured to only accept connections on the public IP, which while configured on the left= and assigned accordingly in AWS, did not carry as the authentic source of traffic. While the VPN concentrator already applies MASQUERADE on iptables, the source was obviously still from 192.168.0.1/32 network. I was super surprised to finally receive my Superbook. It came unannounced. There was no heads up email and the courier simply delivered this box. After a two (2) year wait, this cool accessory had finally arrived. I had planned to use it on many occasions when tired of lugging around a heavy Dell, and for being more efficient than typing on a tiny XiaoMi screen! Finally! The excitement however did not sustain long. The unboxing was neat but wore off quickly. Turning on the Superbook was a real letdown. After plugging in the charging cable and following the short list of instructions, it lit up. Colours. Stripes. Bad vibes from a faulty screen. The instruction to plug in the phone flashed in the background, but hid quickly behind the faulty display lines. The unit was defect. Of course this will be reported, but it sure a let down for a long wait and disappointing experience. Early backers may have paid less but its really not alot of parts. The quality control had clearly failed. And unfortunatel, I had travels ahead and perfect time to tag along my Superbook, which will now rest on the shelf until return in January to report this issue. So much for greater convenience. Amazing how easily the digital medium can be corrupted. 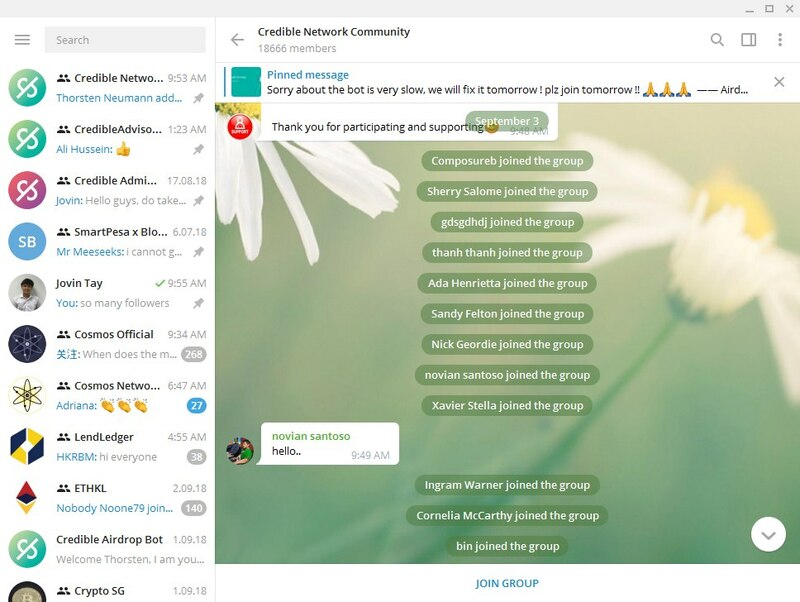 Without central control or governing authority on Telegram, we see fake Credible campaign! The fake channel garnered 18,000 followers and still growing. There is no authenticity to the channel, its admins, its recycled content but still individuals join, share their email addresses and exchange with imposters. Facinating. 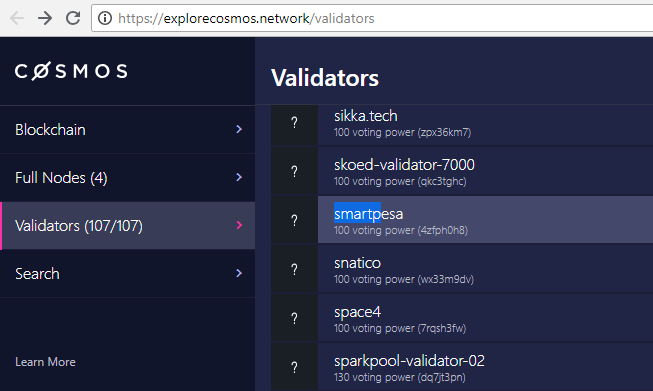 Part of our R&D is joining Cosmos Network, and both participate and learn from the evolving testnets.